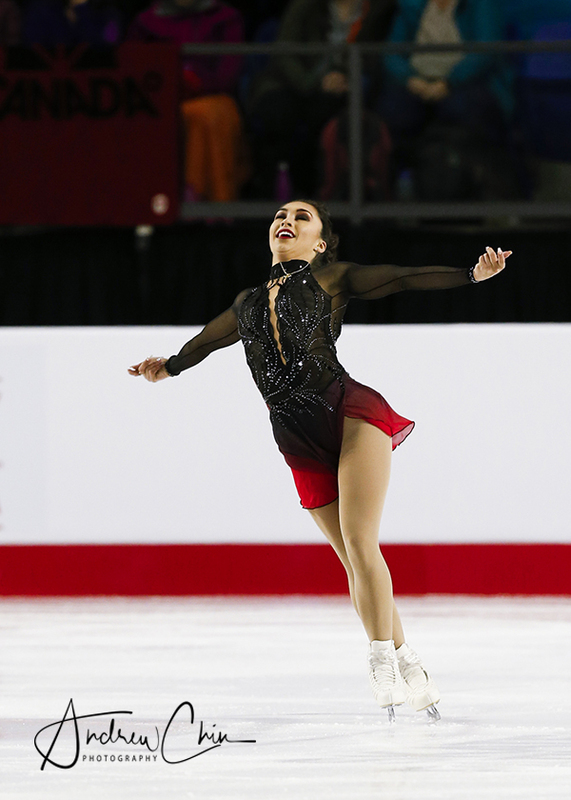 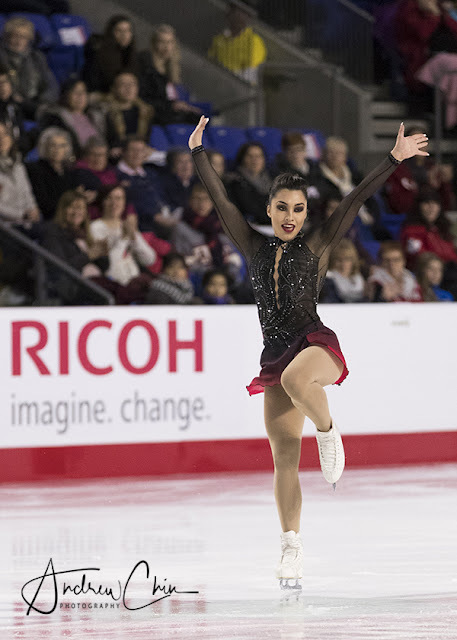 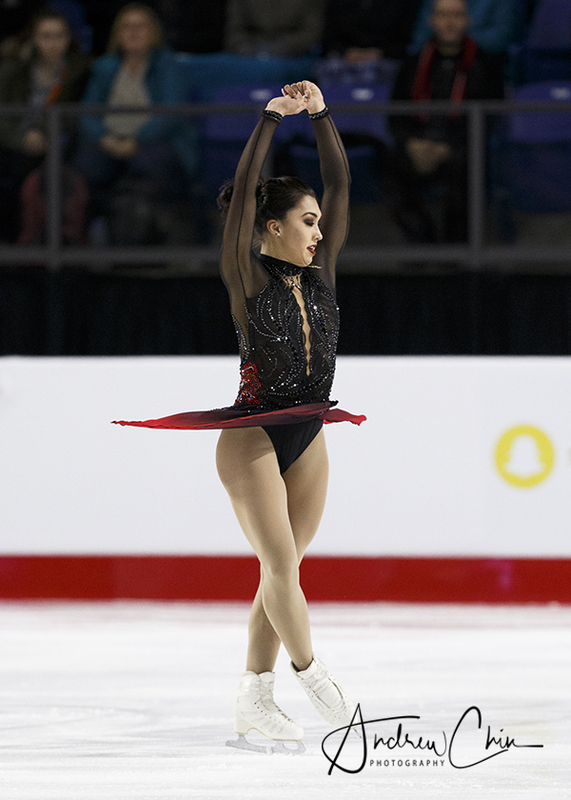 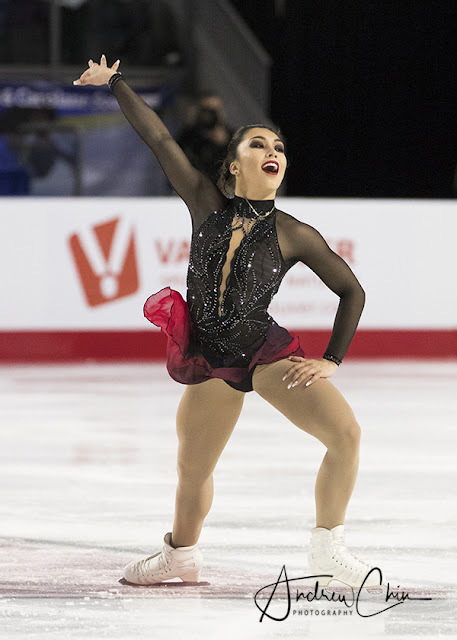 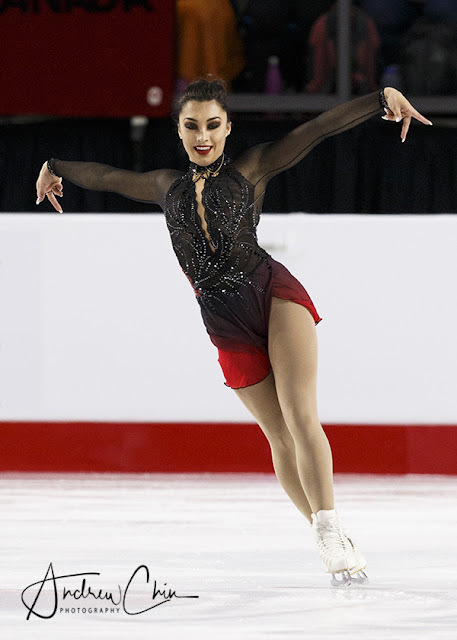 GABRIELLE DALEMAN skates in the Women's Singles Short Program during the 2018 Canadian Tire National Figure Skating Championships at Doug Mitchell Thunderbird Sports Centre on January 12, 2018 in Vancouver, BC, Canada. 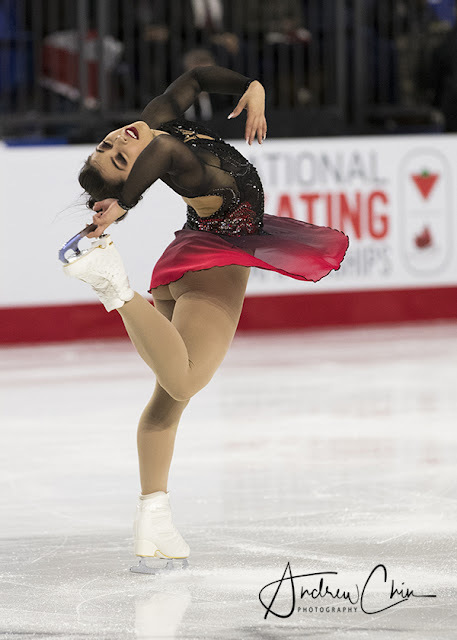 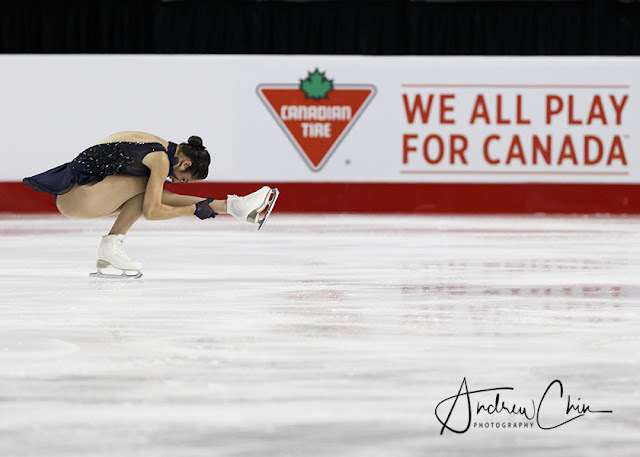 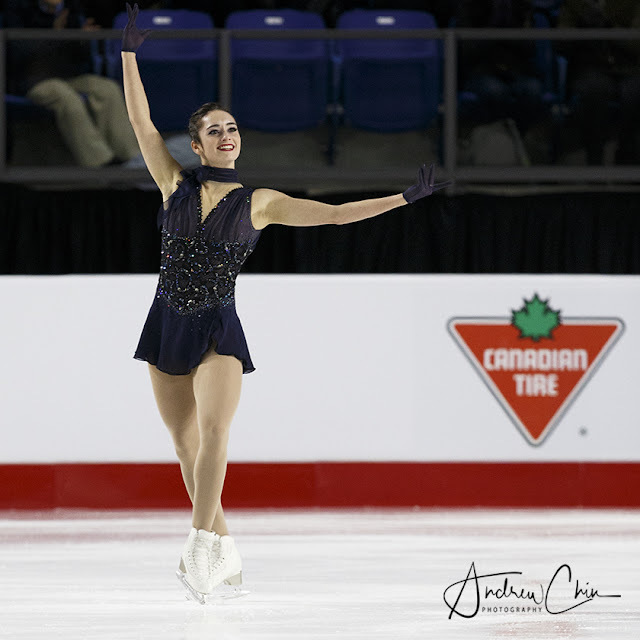 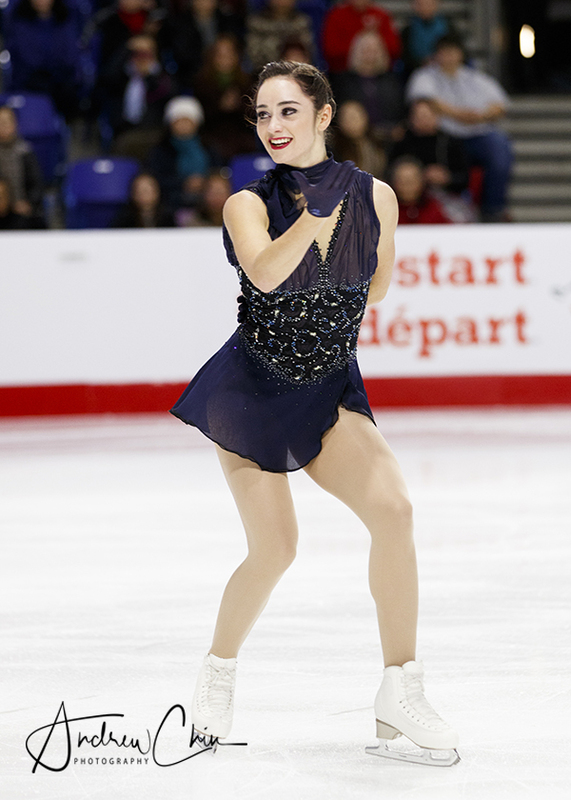 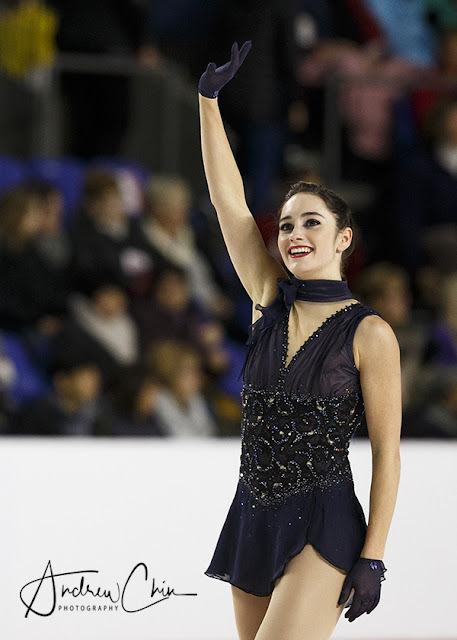 KAETLYN OSMOND skates in the Women's Singles Short Program during the 2018 Canadian Tire National Figure Skating Championships at Doug Mitchell Thunderbird Sports Centre on January 12, 2018 in Vancouver, BC, Canada. 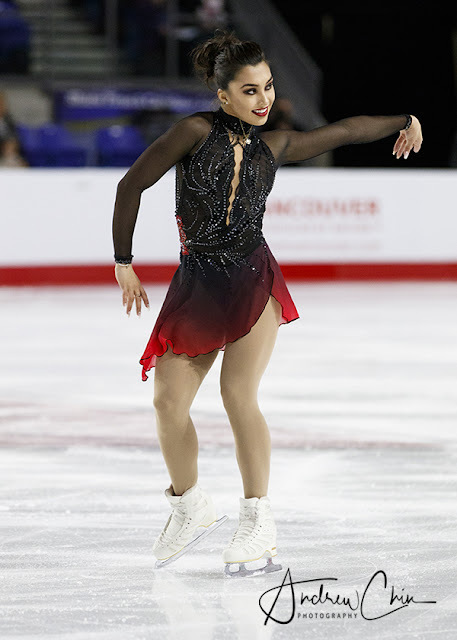 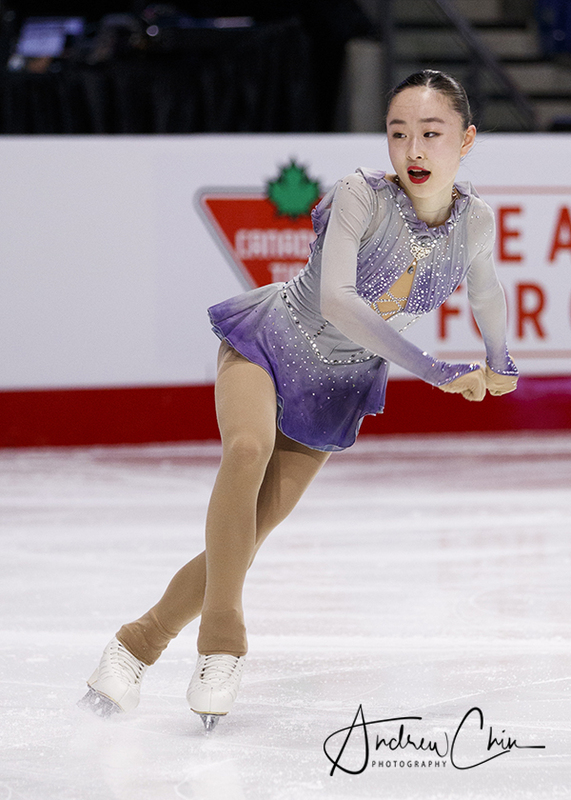 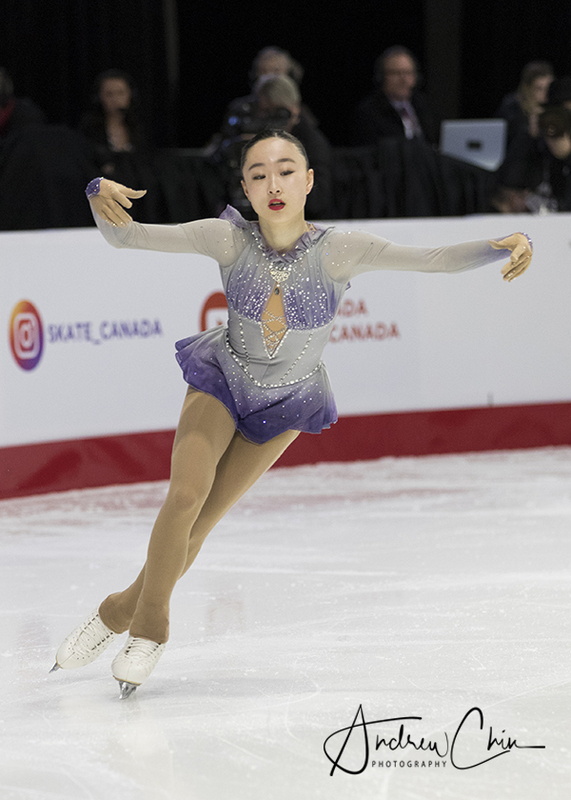 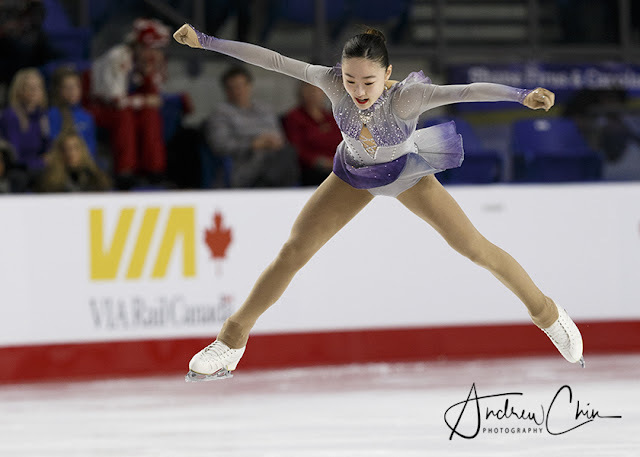 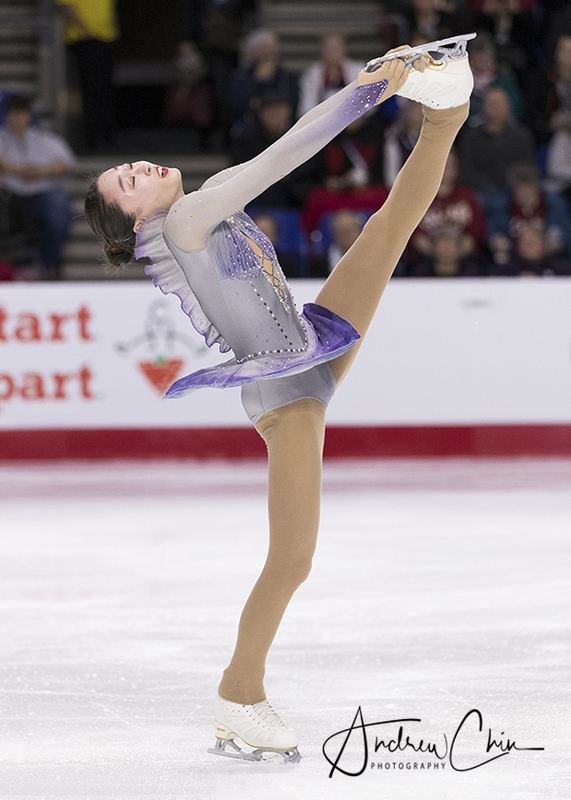 SARAH TAMURA skates in the Women's Singles Short Program during the 2018 Canadian Tire National Figure Skating Championships at Doug Mitchell Thunderbird Sports Centre on January 12, 2018 in Vancouver, BC, Canada. 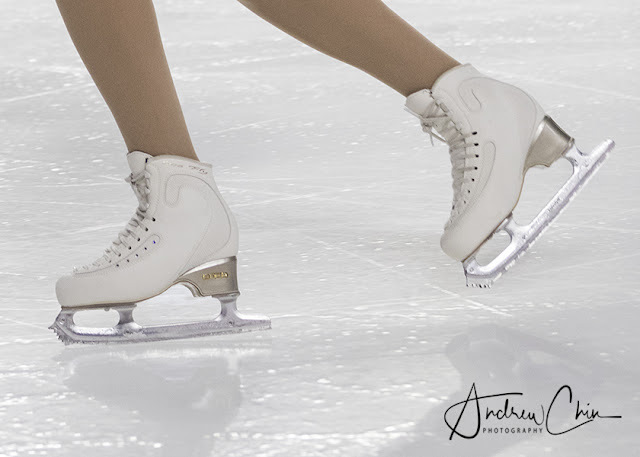 KAITLYN WEAVER and ANDREW POJE skates in the Ice Dance Short Program during the 2018 Canadian Tire National Figure Skating Championships at Doug Mitchell Thunderbird Sports Centre on January 12, 2018 in Vancouver, BC, Canada. TESSA VIRTUE and SCOTT MOIR skates in the Ice Dance Short Program during the 2018 Canadian Tire National Figure Skating Championships at Doug Mitchell Thunderbird Sports Centre on January 12, 2018 in Vancouver, BC, Canada.